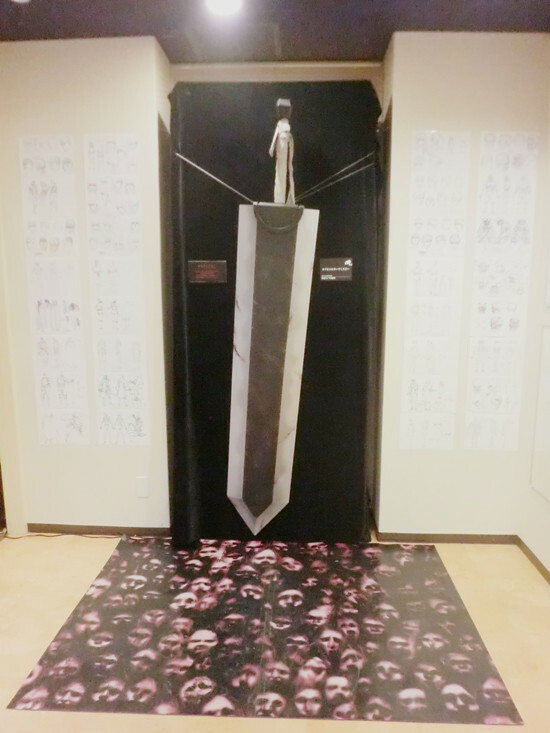 1/1 scale "Dragon Slayer" sword, the real Zodd, movie posters, and more! 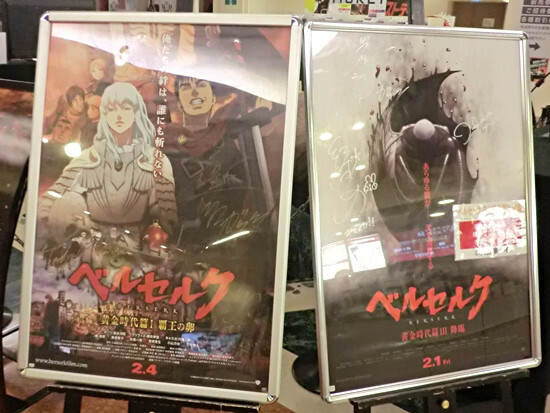 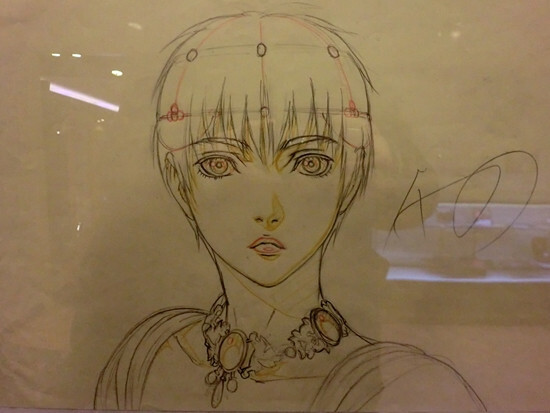 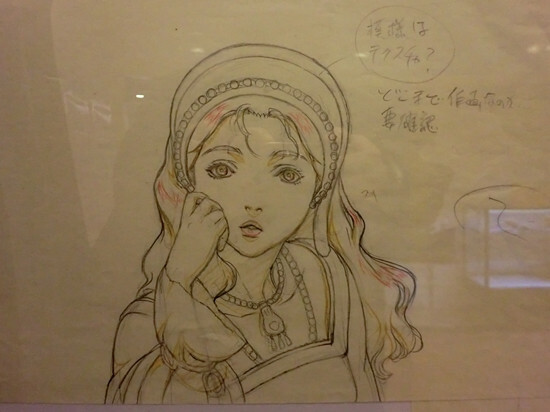 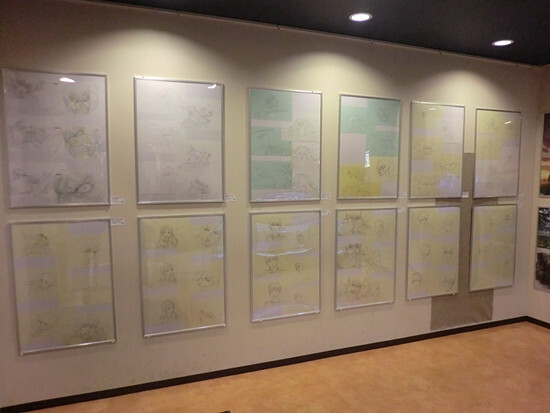 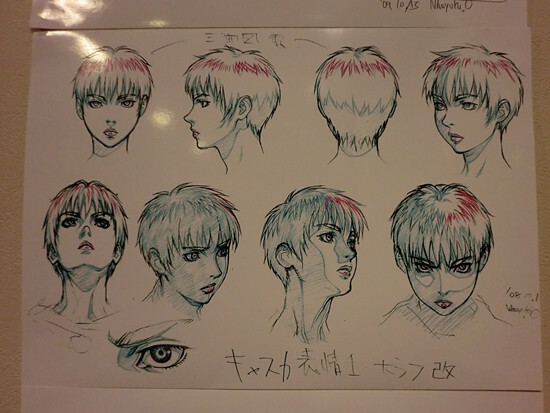 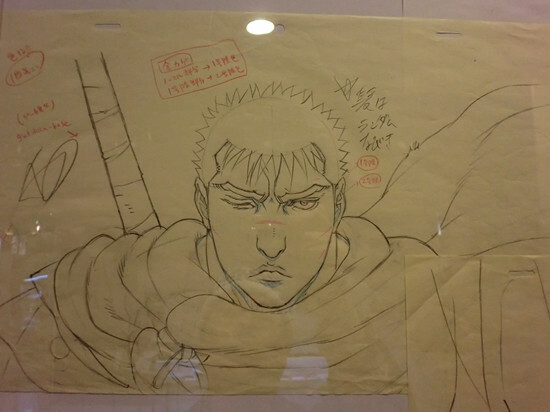 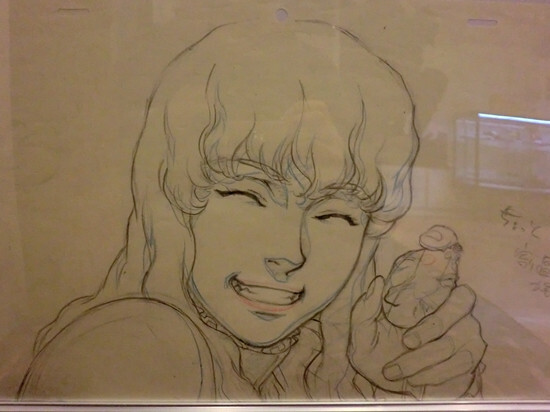 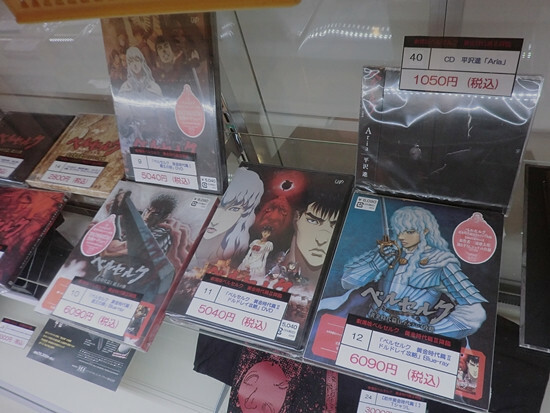 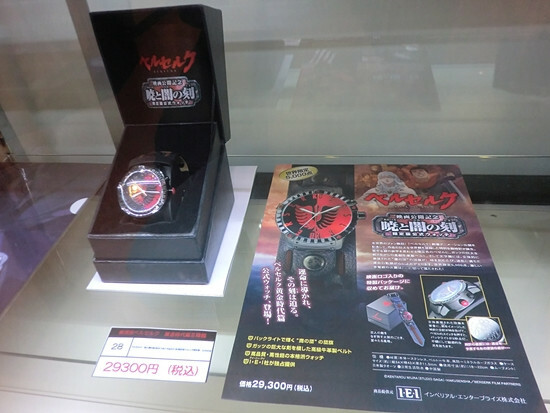 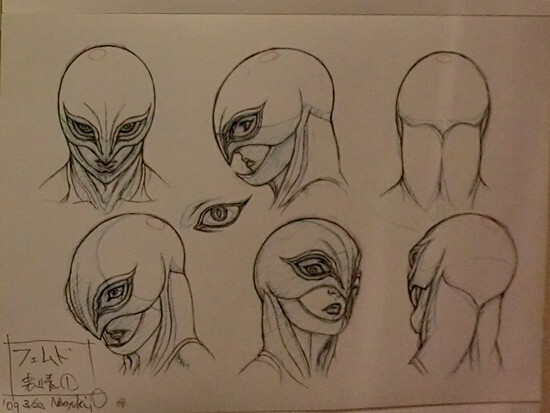 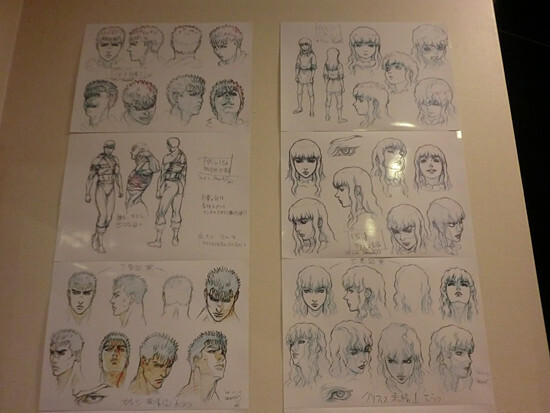 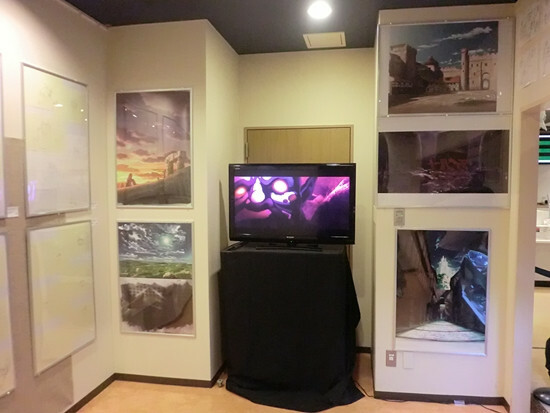 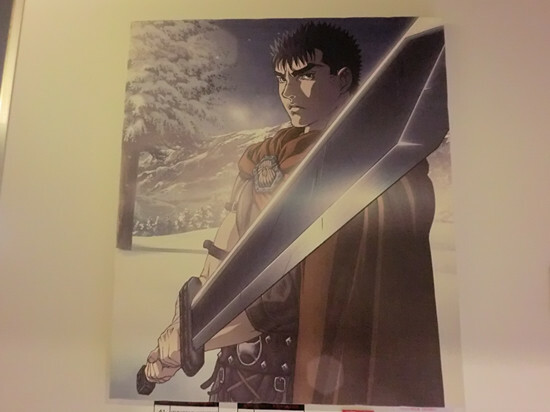 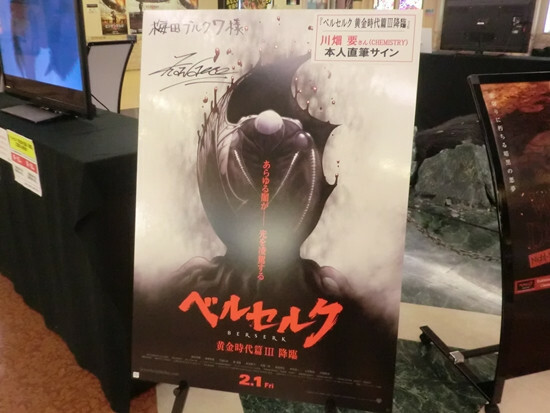 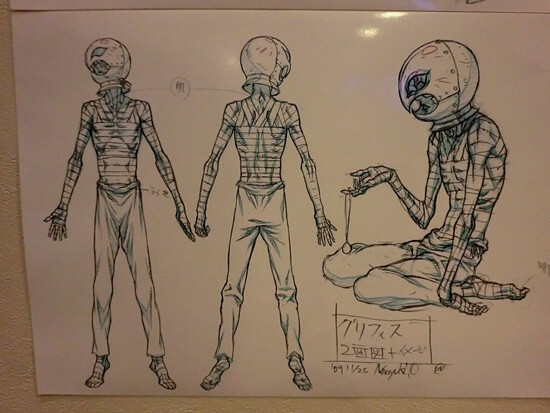 With the release of Berserk Golden Age Arc III: Descent, the third and final part of the Berserk anime film trilogy project, Umeda Burg 7 in Osaka is now holding the "Berserk: Golden Age Arc" exhibition for a limited time from February 15th to March 8th. 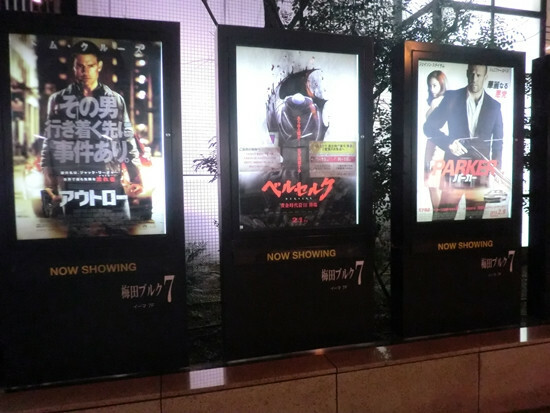 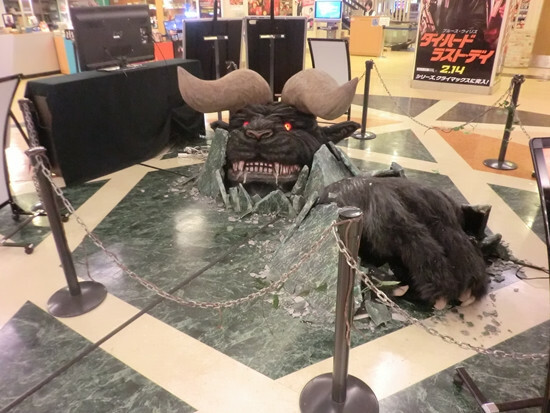 Umeda Burg 7 is one of the largest cinema complex in Osaka located near JR Osaka station and has held many anime film-related event such as the premiere day decoration for Tiger & Bunny -The Beginning- in last September. 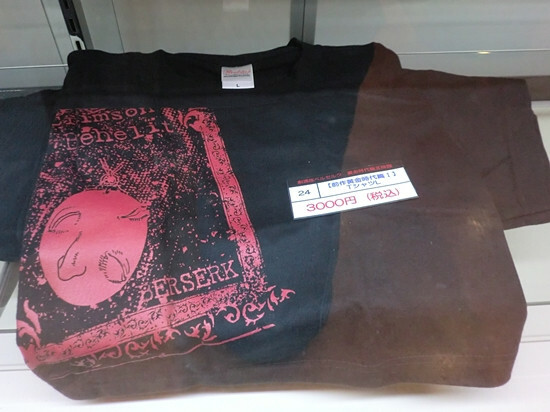 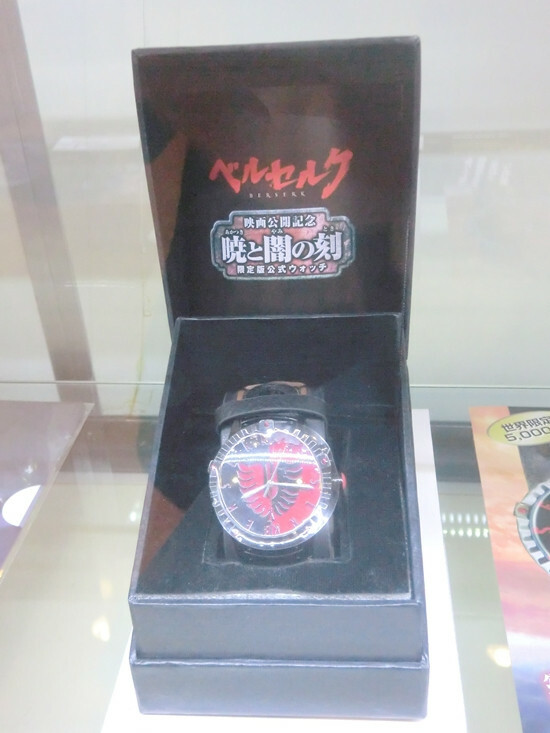 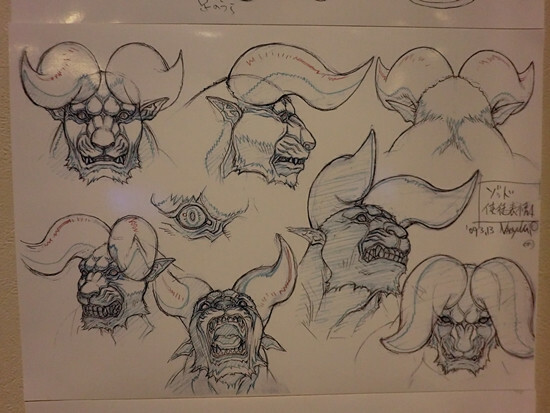 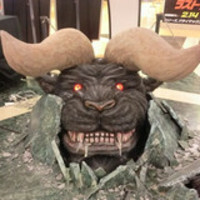 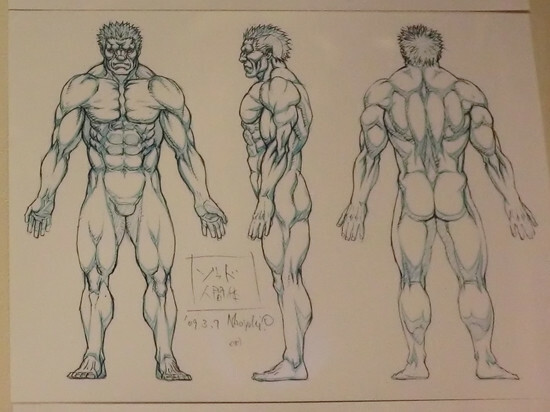 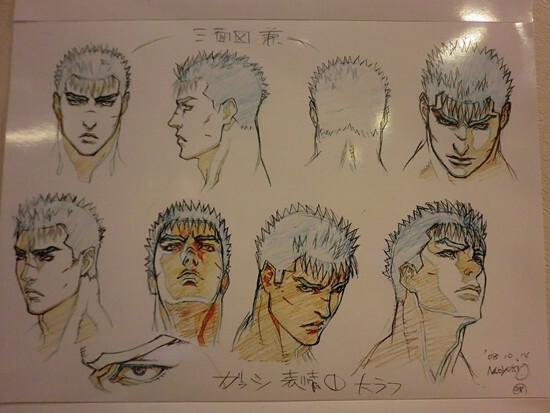 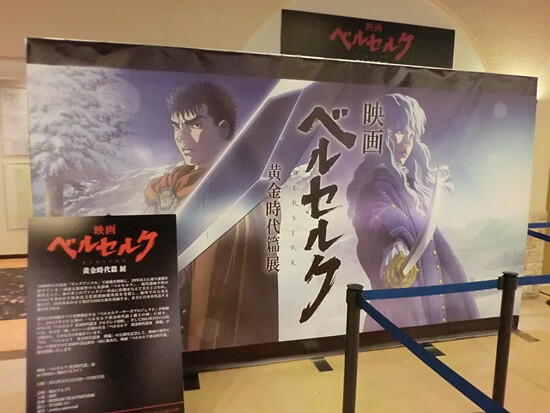 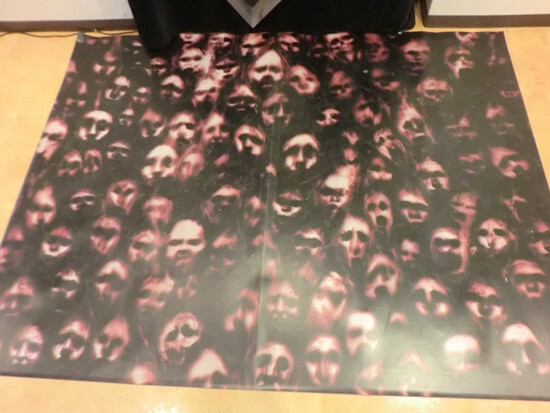 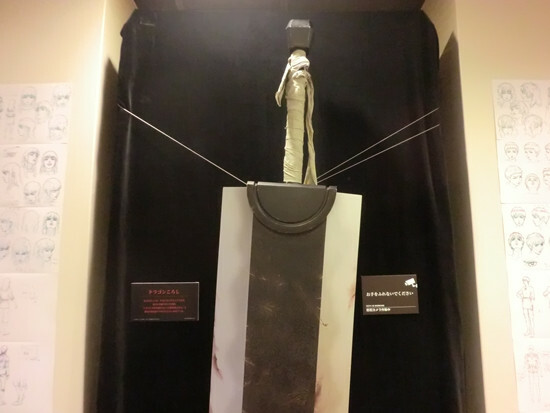 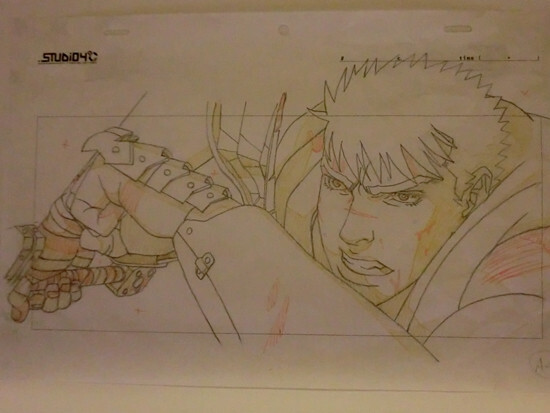 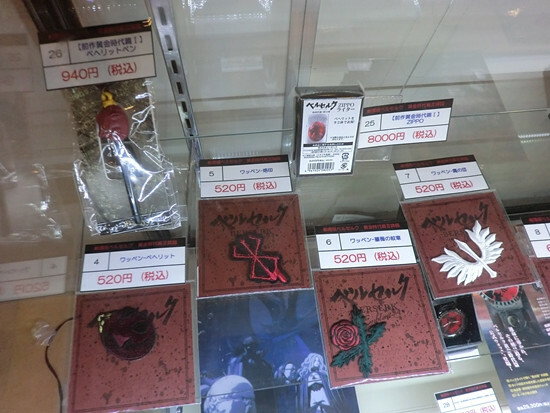 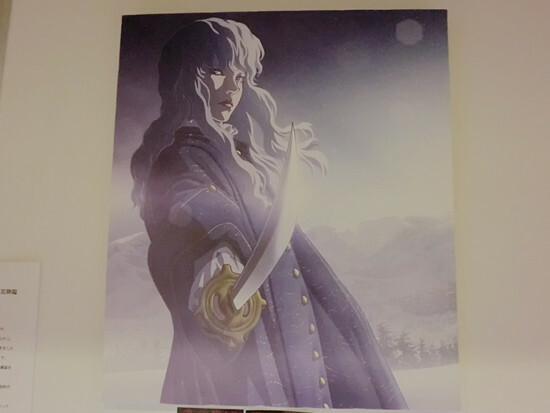 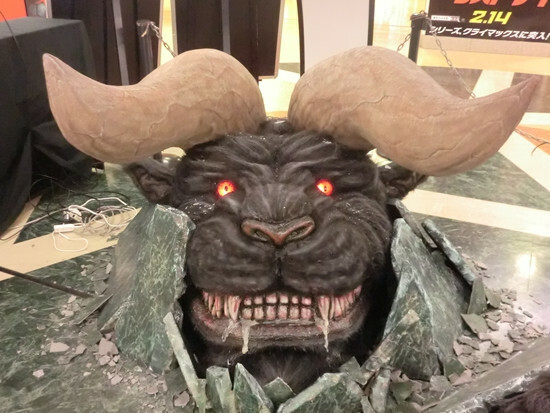 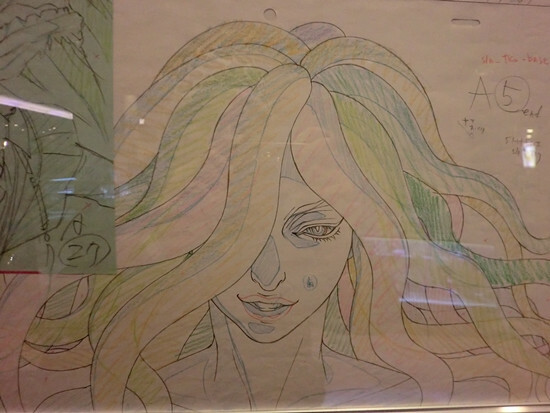 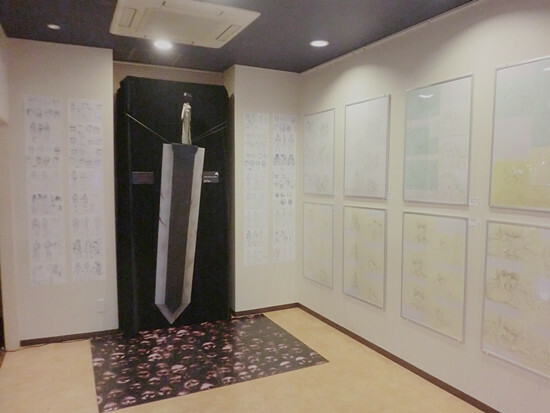 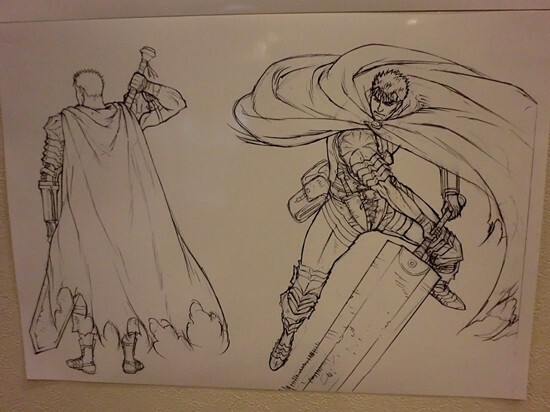 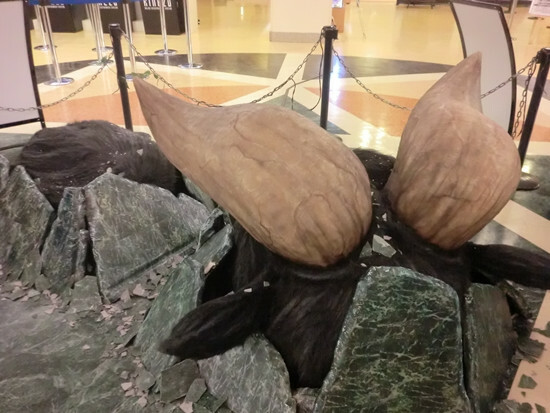 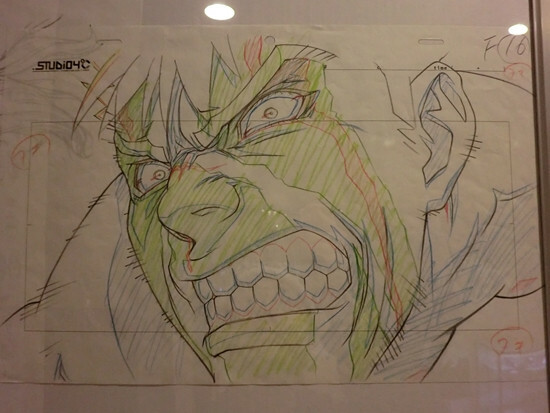 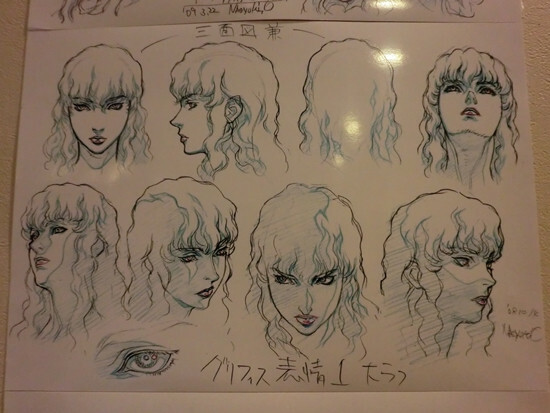 The Berserk exhibition features 1/1 scale "Dragon Slayer" sword, the real Zodd breaking through the floor, posters, and many production materials.